While it is true that Tiësto’s remix for Tegan and Sara’s track, ‘Back in Your Head,’ was by all means a success in 2007, the Canadian folk-rock sisters aren’t exactly the first artists who pop in your head when you think of the Dutch DJ. After all, he’s a trance producer who claims to be “the biggest DJ in the world,” while Tegan and Sara are, well, just themselves as always. “It sounds so much more powerful when those girls sing on electronic music,” Tiësto asserts to Spinner. “It sounds better than when they do it themselves. They’re born to sing on big electronic tracks, I think.” And by big electronic tracks, he means his tracks. But he’s got the right idea — Tegan and Sara collaborated with Tiësto for the song ‘Feel It in My Bones’ off of his new CD, ‘Kaleidoscope’ and the result is undeniably bumping. 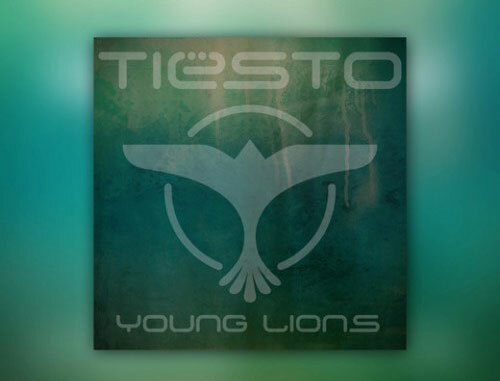 “I just sent them an instrumental track and they came up with great lyrics and great hooks,” says Tiësto. “I think it’s one of the best tracks on the album.” He’s right about that, too. But the guest list for ‘Kaleidoscope’ is particularly stacked. One could even call it kaleidoscopic. In addition to Tegan and Sara, other surprising collaborators include Nelly Furtado, Jonsi Birgisson of Sigur Ros, Kele Okereke of Bloc Party and Emily Haines of Metric. In other words, pass out some pacifiers to the indie kids — it’s time to hit a dance floor. I enjoy listening to Feel It In My Bones, and Tegan and Sara’s vocal fits in well in this piece!